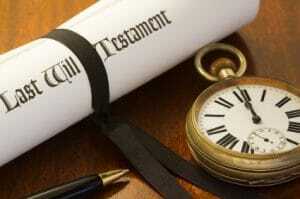 Preparing your Will and Power of Attorney requires a lot of thought and preparation. Owen & Associates Law has one of Central Ontario’s largest wills and estates practices that has done more in these areas than any other law office in the Greater Barrie area. We are here to help you, so you are fully prepared for the unexpected. Everyone should have a Will and a Power of Attorney. It will tell the world who you want to get your assets and a will is the best way to transfer guardianship of minors. It’s a good idea to review your will to update any changes and review your beneficiary designations regularly. Have you thought about a Living Will? Living wills are written, legal instructions giving authority to a loved one to advise your doctor and caregivers of your preferences for medical care if you are unable to make decisions for yourself because you are terminally ill, seriously injured, in a coma, in the late stages of dementia or near the end of life.